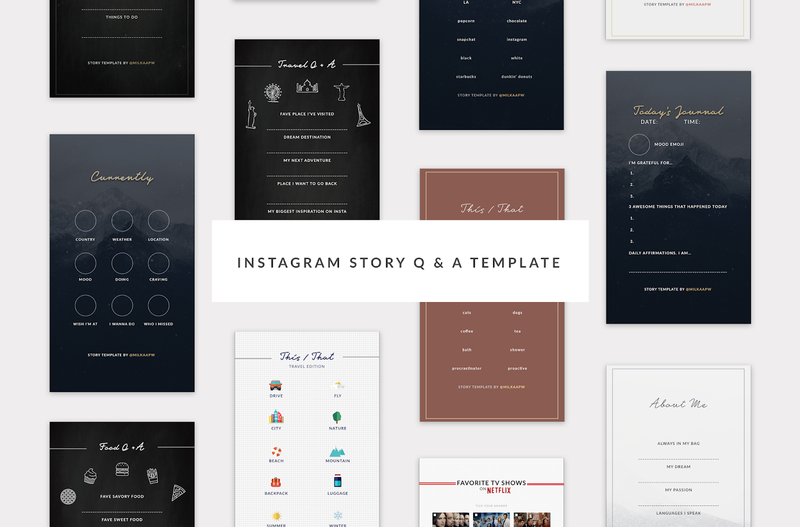 Instagram Story Template is very popular and on-demand right now. So I have designed several templates for you guys. Feel free to use it and share it with your followers. You can check the Pinterest board below to save the template. To save the template, you can do right click on the photo and hit “save as / download linked file” If you have any request regarding the design or content you can let me know!